Cirque Lodge is a luxury rehabilitation and behavioral healthcare center situated in the community of Sundance, an hour’s drive away from Salt Lake City, Utah. Their unique selling point is the tranquil and peaceful setting they provide clients. The facility provides treatment for substance abuse and dependency as well as dual diagnosis for co-occurring mental health disorders. The Lodge is nestled in the pristine and scenic Rocky Mountains offering a secluded backdrop. The facility offers rehabilitation to both male and female adult substance abuse victims hoping to recover in the lap of nature. The natural views on offer include imposing glaciers, waterfalls fed by these glaciers, and year-round snowfields. 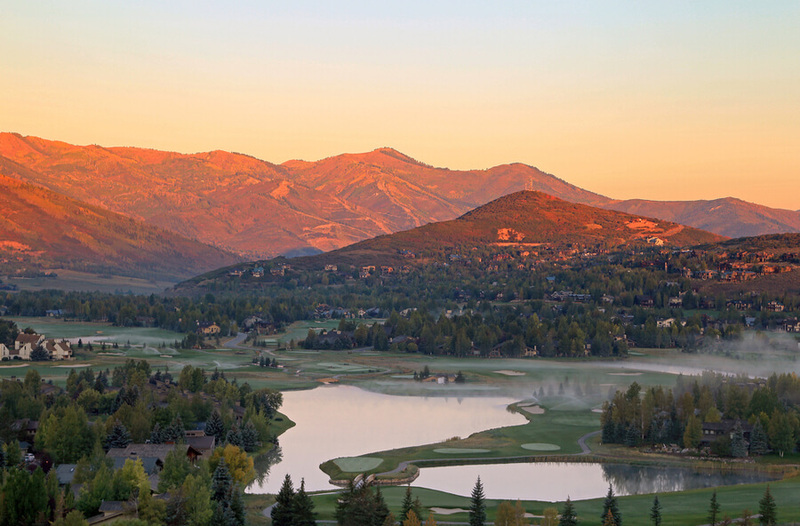 The Sundance Ski Resort is also nearby and can be enjoyed by the residents. The facility is surrounded by numerous hiking trails ensuring that residents have ample opportunities for physical activities. They also incorporate their natural environment into their treatment programs through recreational and experiential wilderness therapy. All this enable residents to heal in peace and quiet without external worries hindering the process of their recovery. The Cirque offers two residential options within the State to incoming residents. The super exclusive and luxurious Lodge is located in Sundance and the comparatively more affordable Studio is located in Orem. The Lodge, situated on the Rocky Mountains, offers a rustic wooded cabin aesthetic through its exterior. The interiors, on the other hand, offer a whole new world of high-end delights. The residential facilities have 16 rooms that separately accommodate adult male and female clients. The adjacently located building dubbed The Lookout can house a further 3 residents. These rooms come with exquisitely designed furnishings and other amenities. Each room has an ensuite bathroom furnished with jetted showers and bathtubs. Residents can opt for either private or shared rooms depending on their preferences. A kitchen and dining area looking out into the surrounding mountains provides three meals a day with a variety of nutritious options. Furthermore, snacks are also offered throughout the day. Provisions are made for the accommodation of dietary restrictions such as allergies, kosher, diabetic or vegetarian requirements. The treatment programs offered at the facility are highly specialized and devised by a top quality team of professionals. Cirque Lodge only offers an inpatient residential program and no outpatient services. The treatments are planned on a case-to-case basis taking into account the results of an initial assessment as well as the clients’ history of substance use and mental illness. The Cirque Lodge is perfect who for those who wish to undergo therapy and rehabilitation in a luxurious setting. Nestled amongst beautiful mountains, the lodge offers the aesthetics of a picturesque getaway more so than any traditional rehab facility. This allows clients a chance to retreat into nature and reconnect with themselves and their serene surroundings. The facility also provides a Family Week Program that promotes the involvement and engagement of family members in the recovery process of their loved ones. This ensures that the clients have a support group who understands their needs and traumas. While it does cost good money, it also offers clients good value in the form of a wide spectrum of top quality services. Gary Fisher has over 20 years of experience in the field of behavioral health care and has been associated with the Cirque Lodge for over 18 years. He is also a member of the Board of Directors for the National Association of Addiction Treatment Providers. He has degrees from the University of Ohio and the University of Utah. Ronald L. Baird is a family medicine specialist and a board-certified practitioner. He has been associated with the Cirque Lodge since March 2018, taking on the responsibilities of the medical director. He has a Bachelor of Science in Biochemistry from Brigham Young University and went to medical school in Kansas City, Missouri. Beverly Roesch has about 25 years of experience in the field of chemical dependency. She specializes in facilitating sustained long-term recovery. She has a bachelor degree State University of New York and a Masters from the School Of Social Work, University Of Utah.